A professional quality water-based paint formulated for use on interior surfaces. 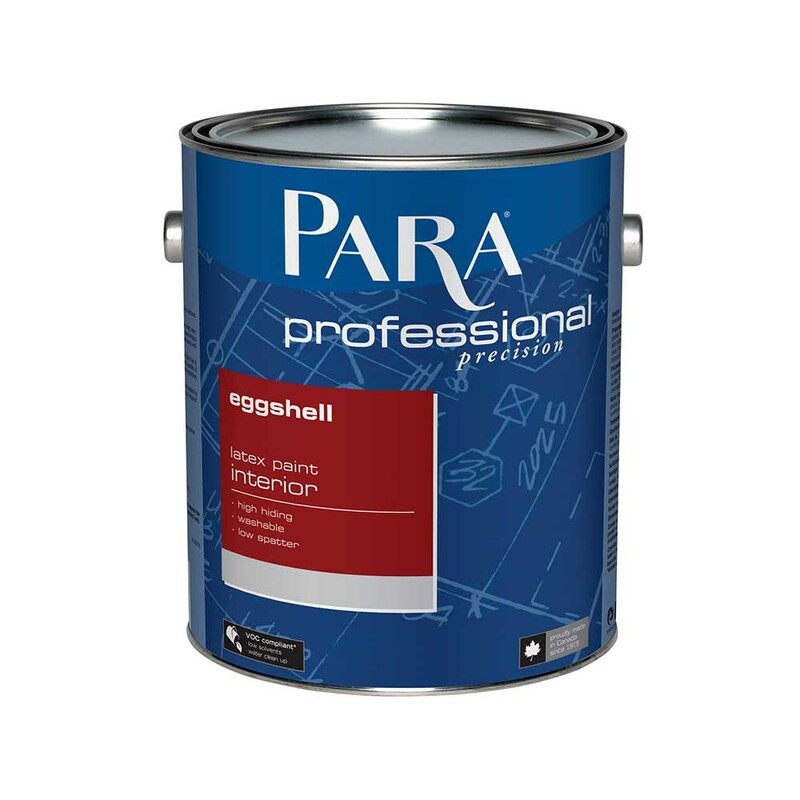 A smooth eggshell finish with a soft gloss and sheen for walls and ceilings of most rooms of the house. Good hiding and adhesion properties.